On 02/03/15 at approximately 8:10 PM the Sheriff’s Office responded to a residence in the 3200 block of Sand Ridge Road in unincorporated Placerville. A male adult was located deceased in the residence, positively identified as 55 year-old Pete Thomas. Detectives and Crime Scene Investigators responded to the scene to investigate the circumstances of the death. 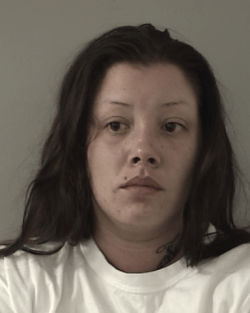 On 02/18/15 three arrests were made in connection to the Sand Ridge murder. In custody are 31 year-old Nalana Omega, 22 year-old Sureno gang member Raul Gonzalez, and 18 year-old Sureno gang member Roberto Barrera. Detectives arrested Omega and Gonzalez in a residence off Green Wing Lane in Placerville. Also arrested was the homeowner, 47 year-old Charles Hernandez on narcotics charges unrelated to the murder. 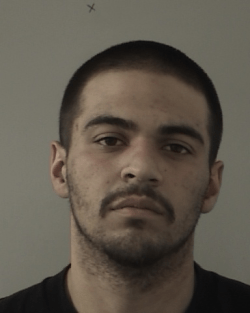 Barrera was arrested at his place of employment in Placerville. The victim, 55 year-old Pete Thomas was killed in his home sometime in the 48 hour period between January 31st and February 1st . The exact time has yet to be determined. The preliminary cause of death is a stab wound to the chest. Even though there are three people in custody for this homicide, the case is still under investigation. So far, seventeen warrants have been issued (a combination of search warrants and arrest warrants) and more are expected. The defendants are scheduled to be arraigned on 02/20/15 at 1:00 PM in El Dorado County Superior Court, Department 7. 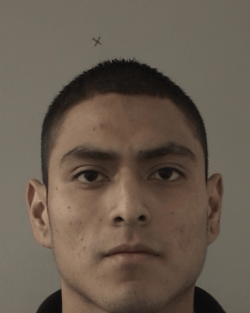 Booking photos are attached in the order of: Omega, Gonzalez, Barrera.